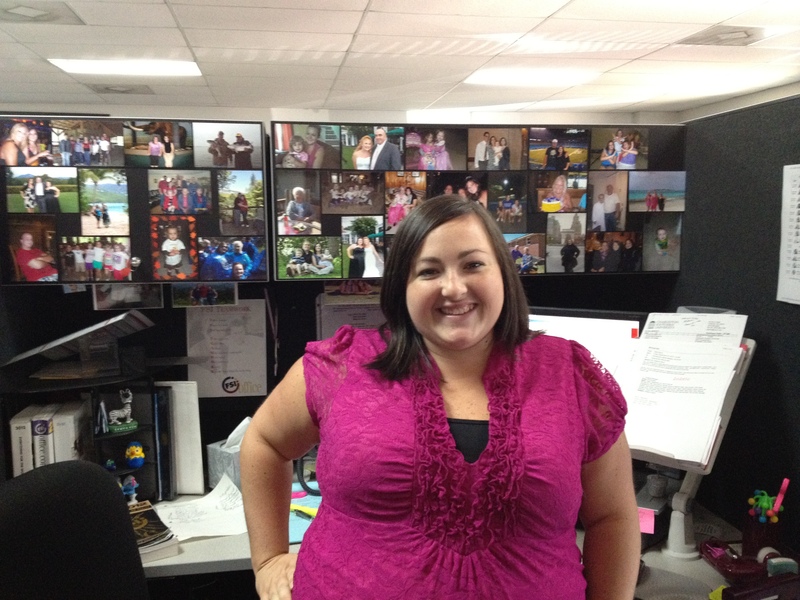 This week’s FSI Highlight is also a member of our customer service team. We’ve been lucky to have Shawn Stinton working for us for over five years now at our Columbia, S.C. branch. Shawn is a wonderful asset to our company and has been one of the key individuals in facilitating our Live Chat feature on our website. Shawn says her favorite part of being a customer service representative is helping people and making their job ordering supplies easier. “I also enjoy building relationships and getting to know our customers on a personal level,” she says. Outside of work, Shawn is very active in her church where she sings in the choir and works with middle school age girls. “I enjoy spending time with my church family and doing the Lord’s work.” During the summer, she vacations at the beach and goes on camping trips with friends and family. However, fall is her favorite time of year. “I like Gamecock football, the SC State Fair, apple picking in the mountains, pumpkin carving and sitting around a bonfire when it’s cooler weather. Who doesn’t like a toasted marshmallow,” she says. And with that, I think she’s got us all excited for the upcoming season! When asked what her favorite type of food is, she said she loves lasagna and anything sweet; a self-described sweet tooth. Shawn also has a dog named Daphne, who she adores. For everyone’s entertainment, I asked Shawn what superpower she would have if she could pick one. She replied “I would like the ability to be invisible so I could gather information without being seen.” Good answer! I think that’s something we can all take to heart.